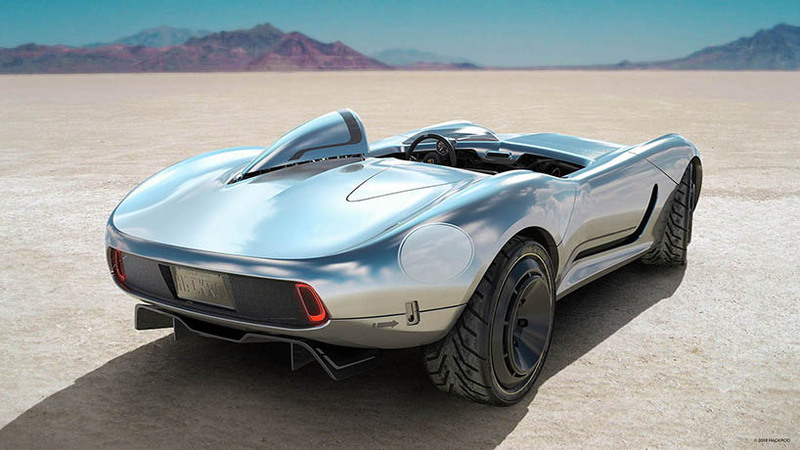 this is ‘la bandita,’ the world’s first virtual reality-designed, AI-engineered, 3D-printed car. 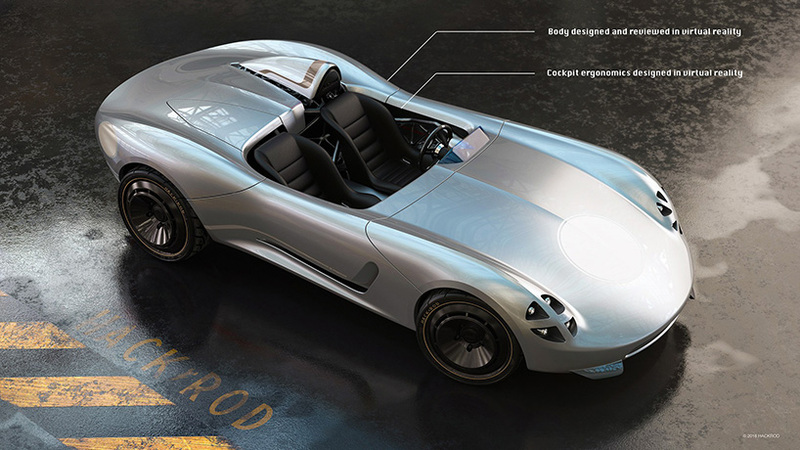 it’s the creation of the cali-based digital manufacturing company, hackrod. 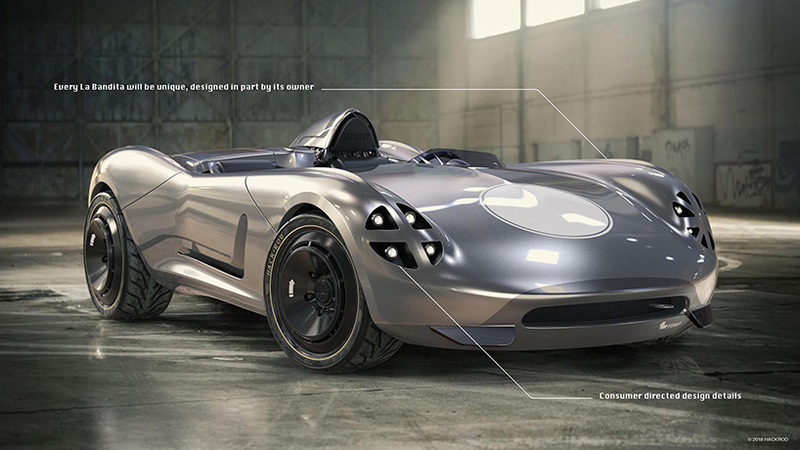 as the car looks cool, so too is what it might do for the future of car manufacturing. 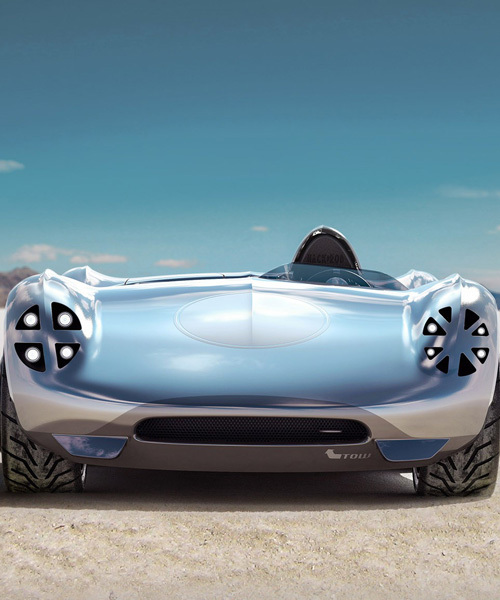 the company strongly believes that soon customers will be able to design and print their own dream car with the support of tried technology. 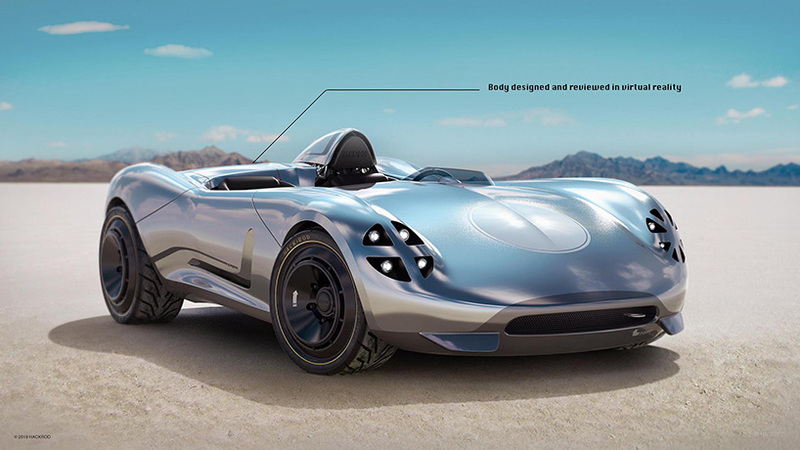 hackrod is working hard at achieving this goal, and is currently producing this first prototype. 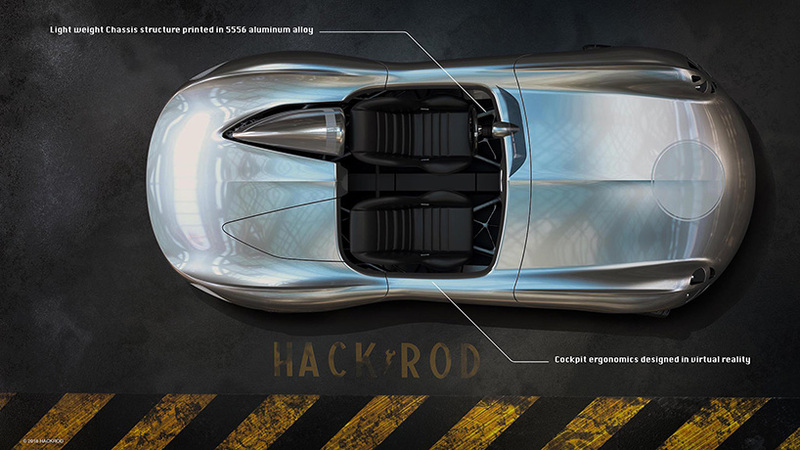 hackrod, partnering with siemens PLM software, is using various types of cutting edge tech to guarantee the best results for their mangnum opus ‘la bandita’. 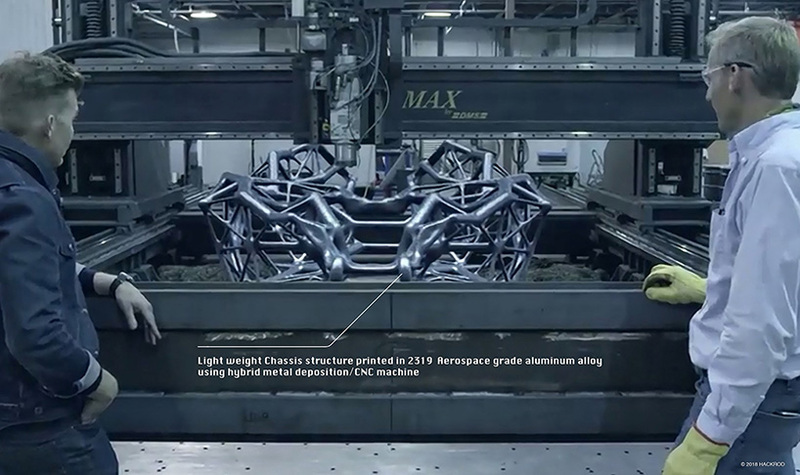 every process from the vehicle’s conception works close in hand with modern tech. 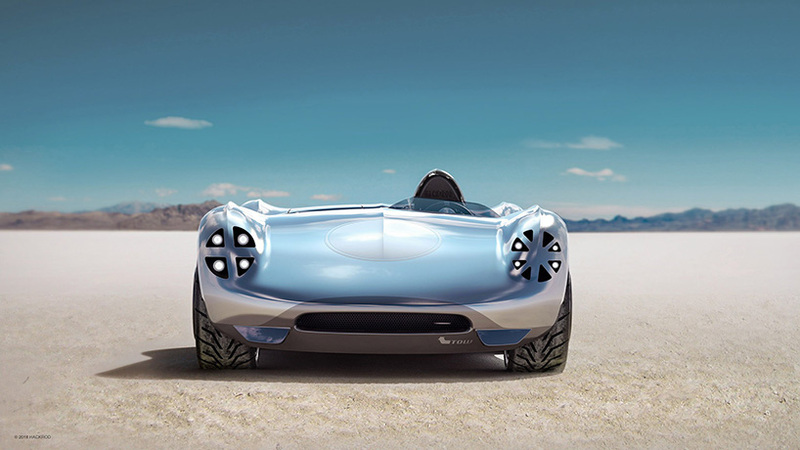 the design of the car was accomplished in VR with the additional aid of machine learning. 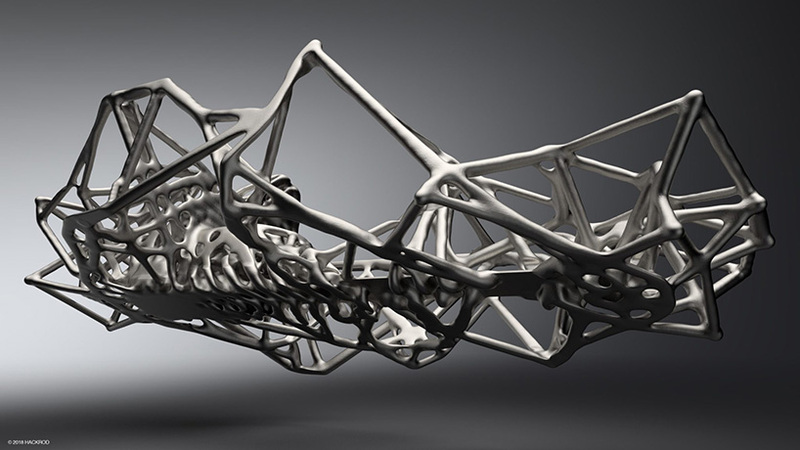 as technical is the final step, which naturally uses 3D printing to take the car into the realm of reality. the team leadership is very eccentric, and includes a movie director and an aerospace engineer among them, all brought together by a common love of cars and driving. you can preorder yours on the hackrod website. 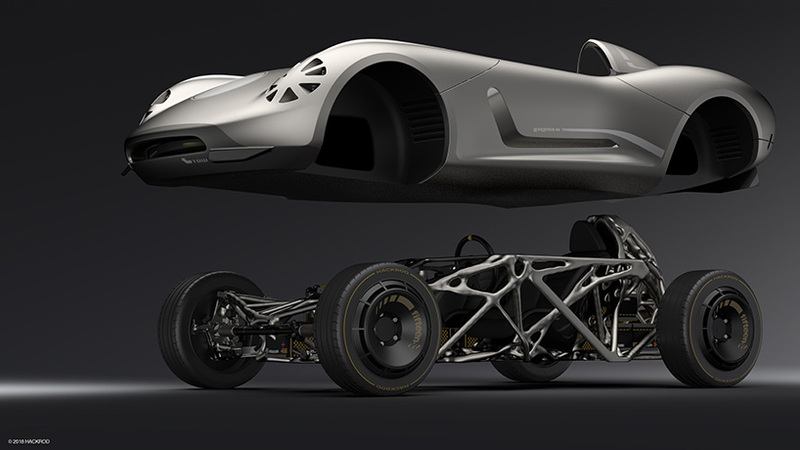 theoretically, you’ll have the power to put in your own input as each car is set to be bespoke and unique to each customer. I wonder what body shop has a frame rack for it? Philosophically the mind set has not changed … use 3d printing to produce fast cars … who needs fast cars other than rich kids. Culturally everything is about speed and testosterone. This is what has to change … It’s all juvenile and stupid. Very impressive, and interesting. Also agree with JimCan. It would be more impressive to see some actual creative thinking where engineering supports a better society. Well, you don’t always get everything at once! looks awesome. 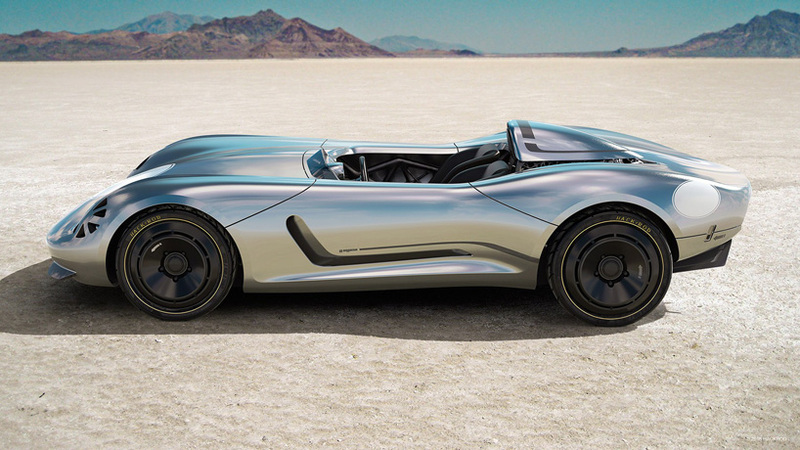 can’t wait to see it on some auto show.